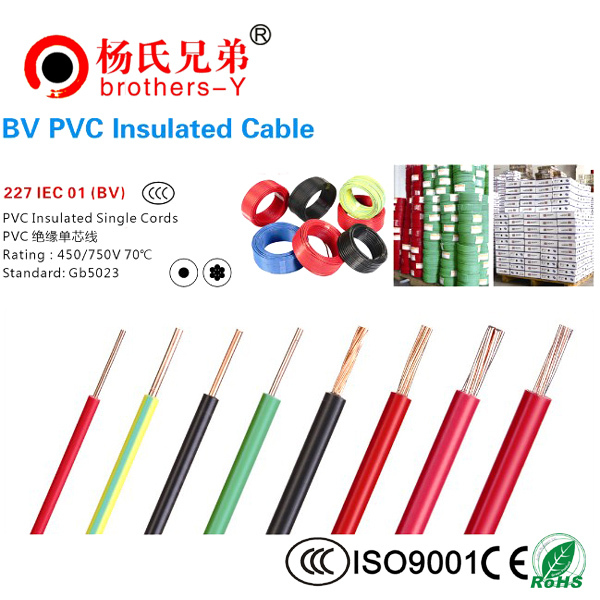 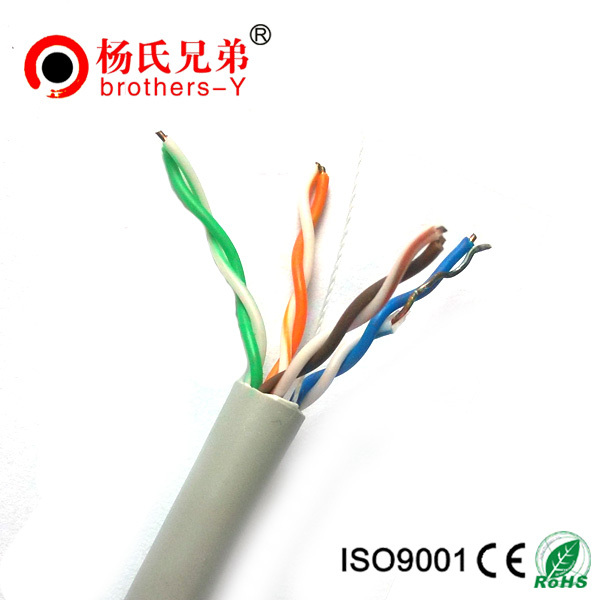 Covered Wire Cable - Shenzhen Brother Young Development Co., Ltd.
2013-09-04 How to install additional phone lines? 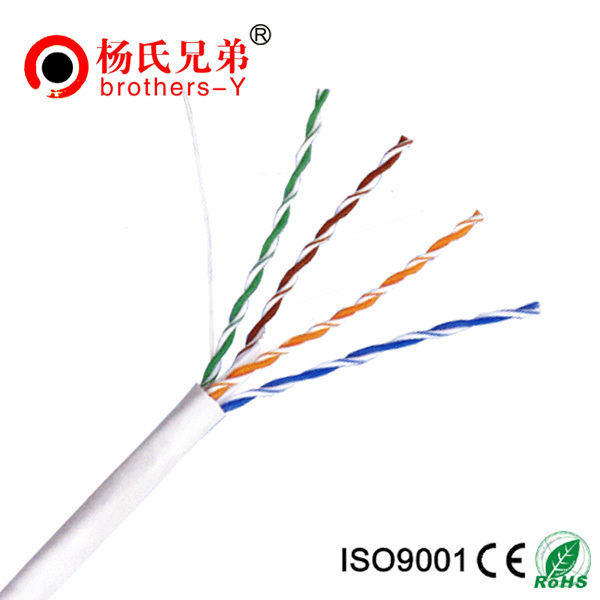 2013-09-05 CAT 6A shielded systems are becoming the ideal choice for ... 10GBASE-T over copper cabling. 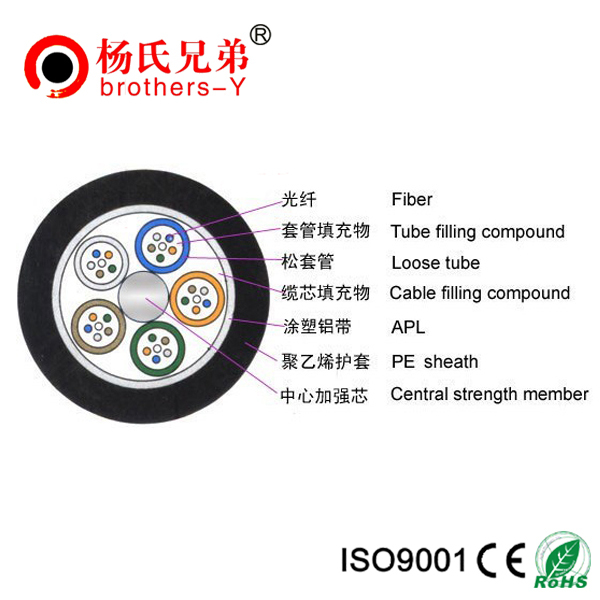 2013-10-15 What cable do I use to connect a PC to a DSL or Cable modem?